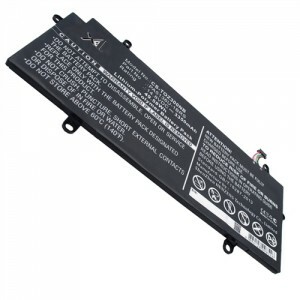 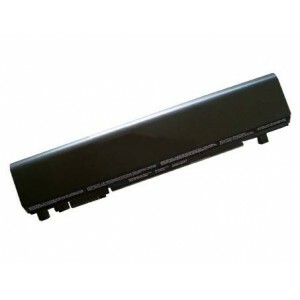 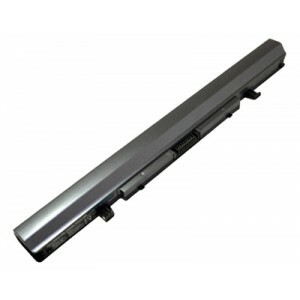 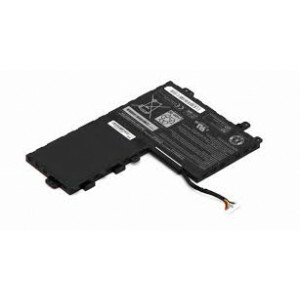 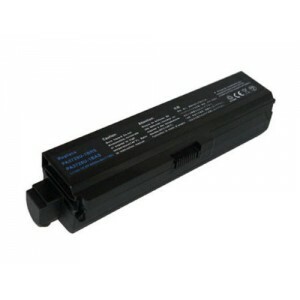 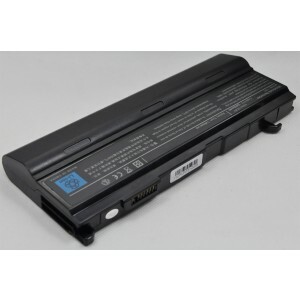 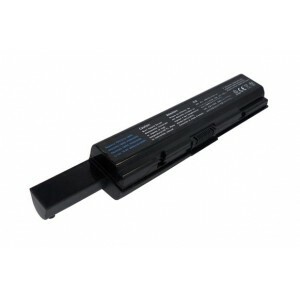 High quality and low price replacement Toshiba Laptop Batteries that are manufactured to meet or exceed the specifications of the original brand manufacturer. 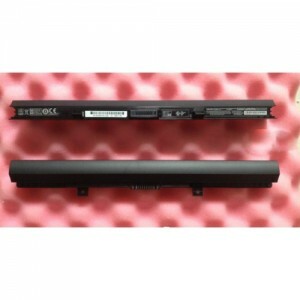 All laptop batteries are brand new in box, never used, highest quality premium Japanese Li-ion cells are used in the battery. 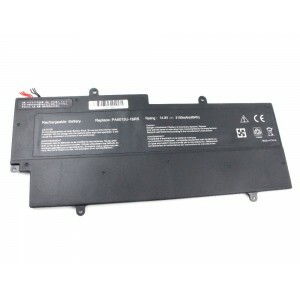 100% original manufacturer compatible and run longer time.